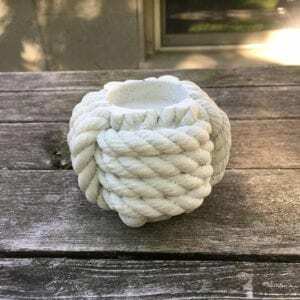 Our Cement Monkey’s Fist Candle Holder is a great addition to your home! 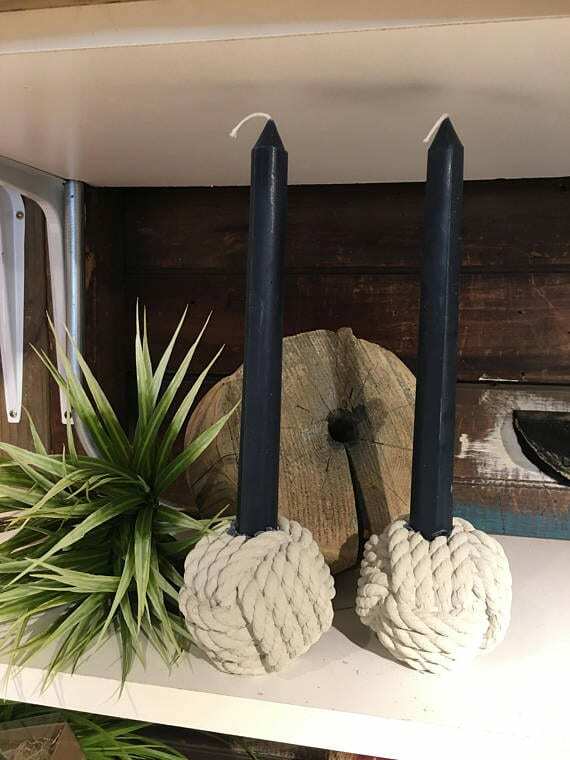 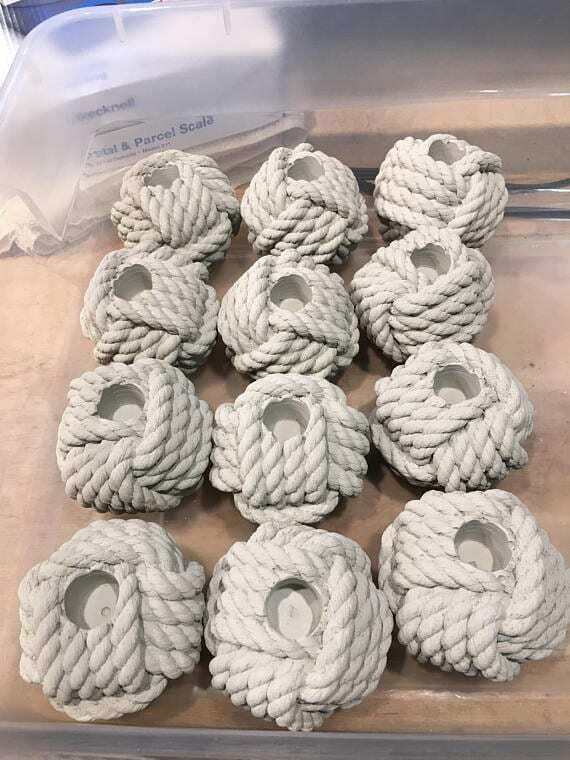 It has the true detail of a rope monkey’s fist and brings the Nautical flair that people love to their home décor. 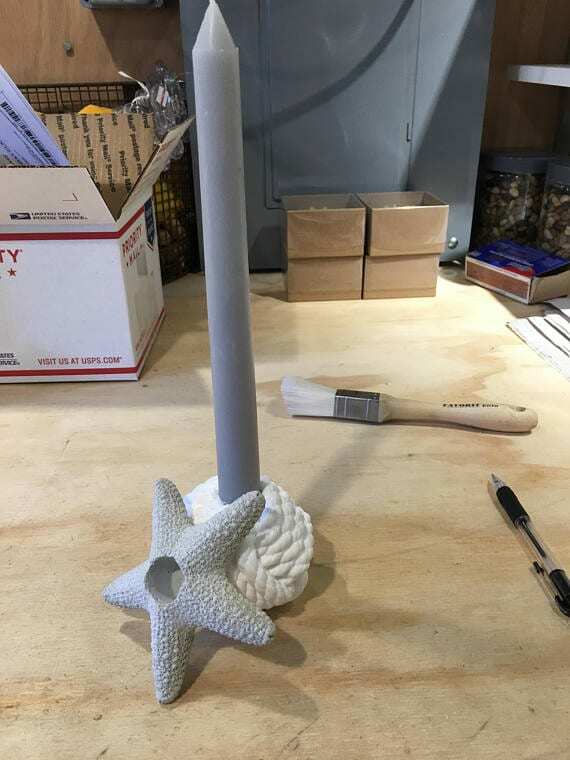 Indoor or outdoor use that you can truly impress your friends with this unique creation from Seapoint Chandlers! 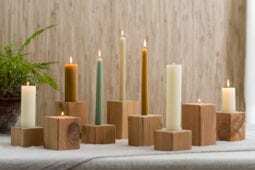 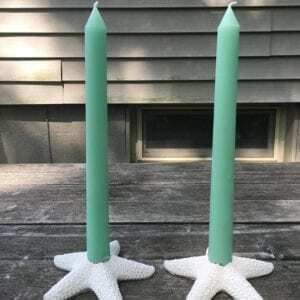 This candle holder will hold industry standard tapers and is 3 inches x 3 inches.